For a classic afternoon tea in the heart of New York City, look no further than The Peninsula New York. The award-winning Peninsula New York is listed on the coveted AAA Five Diamond Hotel list, synonymous with excellence. 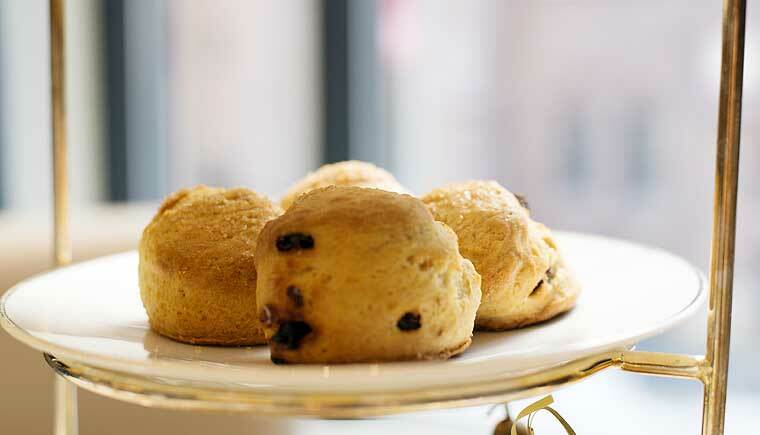 To get a taste of The Peninsula’s distinctive qualities, visit the hotel’s Gotham Lounge for afternoon tea. Choose a glass top table, set with tan placemats by the window for a view of Fifth Avenue Presbyterian Church. Or just relax in one of the comfortable high back couches. 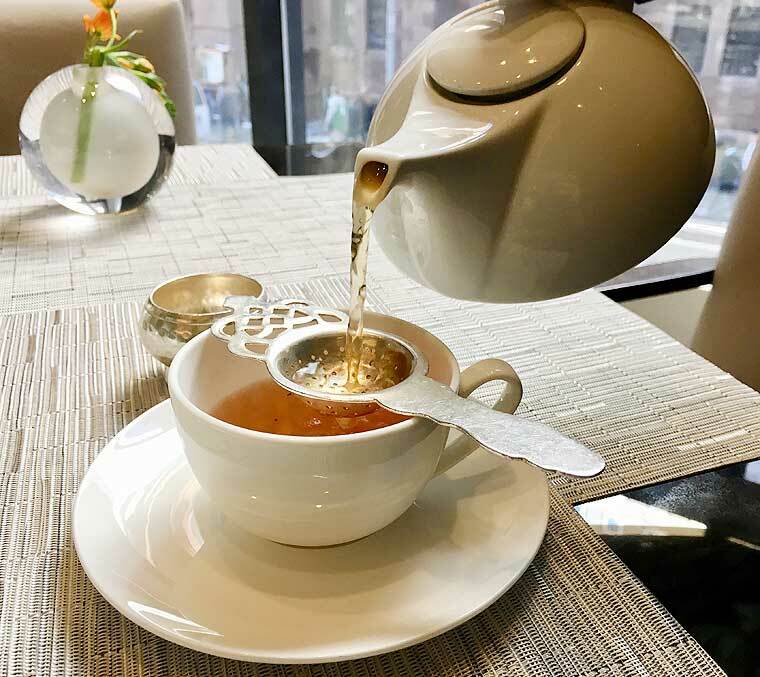 As you wait for your tea to arrive, look out the window at the New York busyness, while listening to calming jazz and classical piano music on the lounge’s speakers. Before you know it, tea will arrive. Your options are from Mighty Leaf Tea, including Darjeeling, chai, earl grey (my choice! ), and a selection of green, white, Chinese and herbal teas. Exclusive to the Peninsula Hotel Group are The Peninsula Blend and The Peninsula Afternoon, both black teas which pair nicely with any of the afternoon tea’s savories and sweets. Next is the food. All food is served on classic white Villeroy & Boch premium bone porcelain tea ware and plates made in Germany. 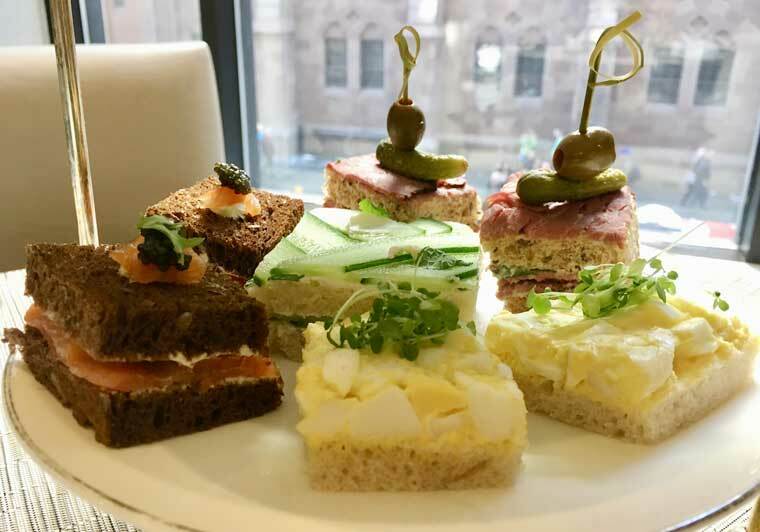 Starting on the bottom tier of the cake stand are savory tea sandwiches like a cucumber and cream cheese sandwich with mint, smoked salmon and dill, egg with cress and roast beef and mustard-horseradish cream sandwiches. Moving to the middle are plain and raisin scones served warm and wrapped in a cloth napkin along with a delicious lemon curd, Devonshire cream and raspberry jam. The best for last is the top tier, pastries! Of the various desserts, my favorites were The Peninsula New York branded rich dark chocolate truffle and chocolate mousse cake with a hazelnut bottom. No matter what food allergy or preference you may have, The Peninsula has options. 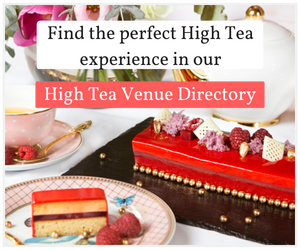 Call in advance to request a gluten free afternoon tea and even vegetarian and dairy free catered afternoon tea menus. The variety doesn’t end there. You can opt to have your afternoon tea with a glass of champagne, or splurge on Ossetra caviar. There’s even an afternoon tea catered to children with items like peanut butter sandwiches and chocolate chip cookies! You could say, afternoon tea is a tradition for all hotels in the Peninsula Hotel Group. 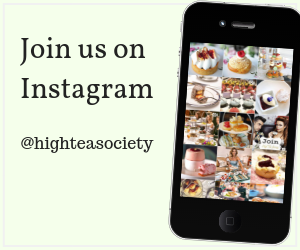 The hotel was acquired in 1988 and afternoon tea has been served ever since. While it’s not an uptight environment at the Gotham Lounge, be sure to dress up a little, business casual at least, to fit in with the clientele. From business people, to families with well-behaved young children, tourists and locals like myself, the atmosphere during my visit was lively with constant chatter, but just the right amount of noise for quiet conversation. All in all, The Peninsula New York is getting ready in the next few months for a new head pastry chef who will likely change and make their afternoon tea even better. As a frequent afternoon tea goer, The Peninsula New York’s afternoon tea doesn’t particularly wow me, but it does satisfy an afternoon tea craving and is a must for all visitors to New York who are looking to take a break in a sophisticated environment. Tea is served with the menu. New York based contributor. 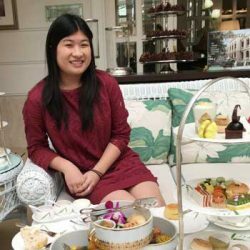 College student, hotels and afternoon tea enthusiast. Also frequently at vaynermedia NYC and traveling whenever possible (30+ countries so far! ).